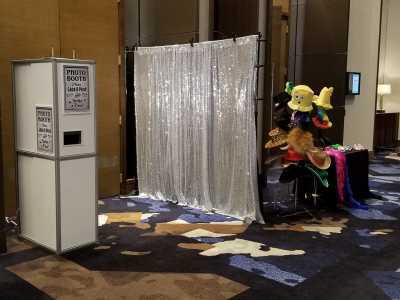 First time for us here at the Frisco OMNI! 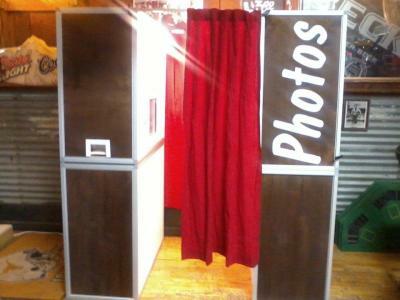 We have a Photo Booth for Texas Health Surgical Center of Plano. Cowboys are playing their playoff game on the big screen at The Star atFord Center. 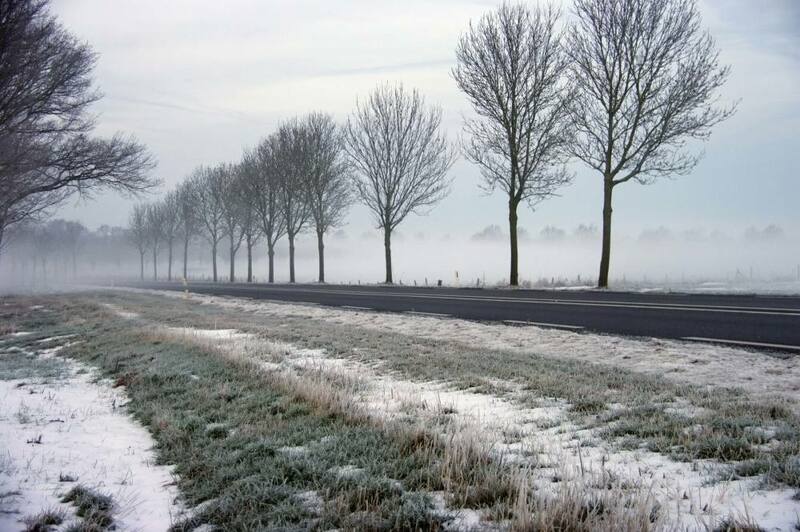 Great view and warm in here. 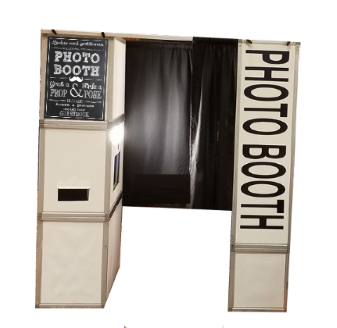 Photo Booths of Dallas is the best choice for Photo Booth Rentals! 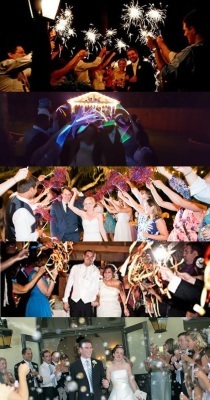 We do scrapbooks for our wedding, birthday and others wanting something special to keep the memories. 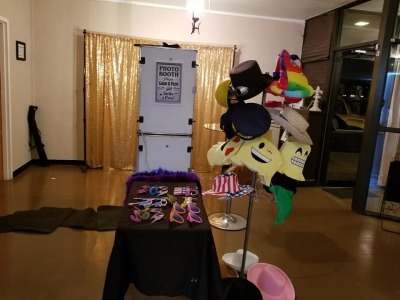 When we do a scrapbook, we place one of the photo strips from each session into the book and ask your guests to write something by their pictures. 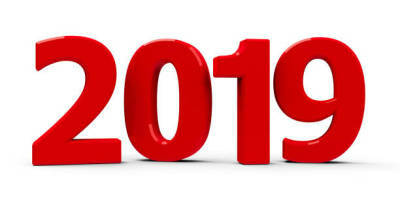 It make a great keepsake, and you will enjoy looking back ove, for years to come. 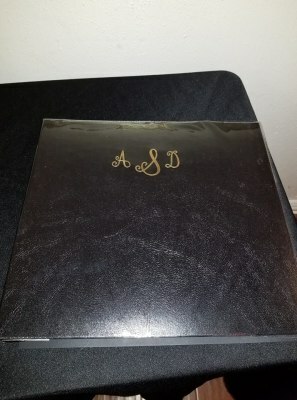 This year we have started personalizing the books for weddings by putting a monogram on the front cover. 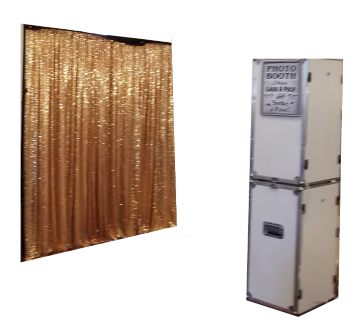 In 2016 I had the pleasure of Djing and providing a Photo Booth for Roxanne and Arturo’s wedding, since then they have hired me to have a Photo Booth at a nieces wedding and to DJ their daughter’s wedding. 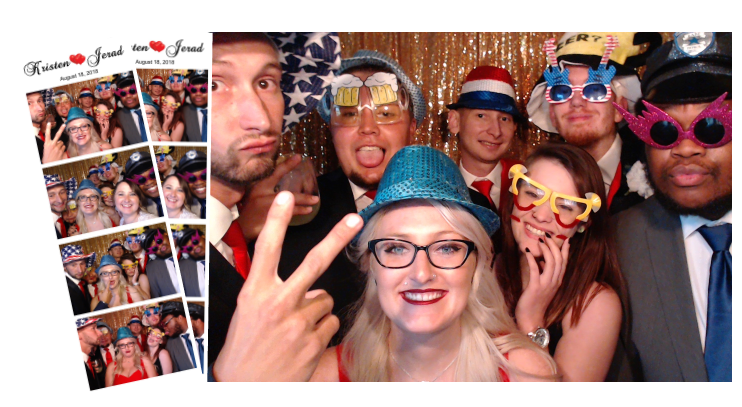 Lat night I got to spend some more time with them, they had me provide a Photo Booth for another nieces wedding. 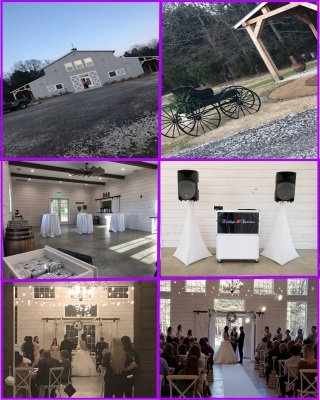 Congratulations Hector and Nicole! 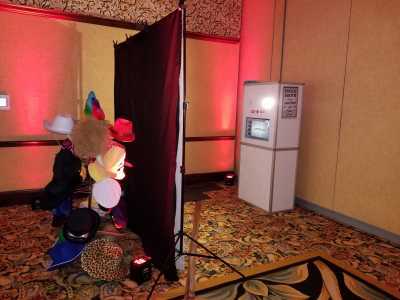 Your Dallas area wedding dj and Dallas are Photo Booth Rental.